The Northern Explorer is a journey through the heart of the North Island, travelling between Auckland, New Zealand's largest city, to Wellington, New Zealand's arts and culture capital. 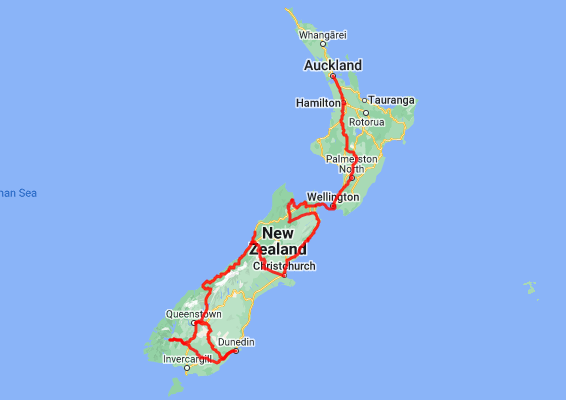 Along the way you pass the Central North Island ski towns of National Park and Ohakune. You also see fantastic views of New Zealand farmland, the volcanic plateau, Mount Ruapehu, the world famous Raurimu Spiral, and stunning river gorges - all from panoramic windows or open air viewing decks. All carriages feature large panoramic windows giving sweeping views of the magnificent North Island. The Observation Carriage includes a mix of seating including lounge-style seating. The lounge-style seating is arranged at the very rear of this glass-backed carriage enabling you to enjoy a totally unique Northern Explorer experience. This incredible half day tour explores key sites in the film-making process around Wellington City. Pass the Embassy Cinema and ascend Mt Victoria for amazing views of the city and harbour before visiting the Outer Shire and 'Wellywood' - the home of the Wellington film industry. You will also get to visit the famous Weta Cave where you will be guided through the physical props and special effects magic of the Windows into the Workshop exhibit. The spectacular Lake Wakatipu guides you south towards Te Anau and Fiordland. 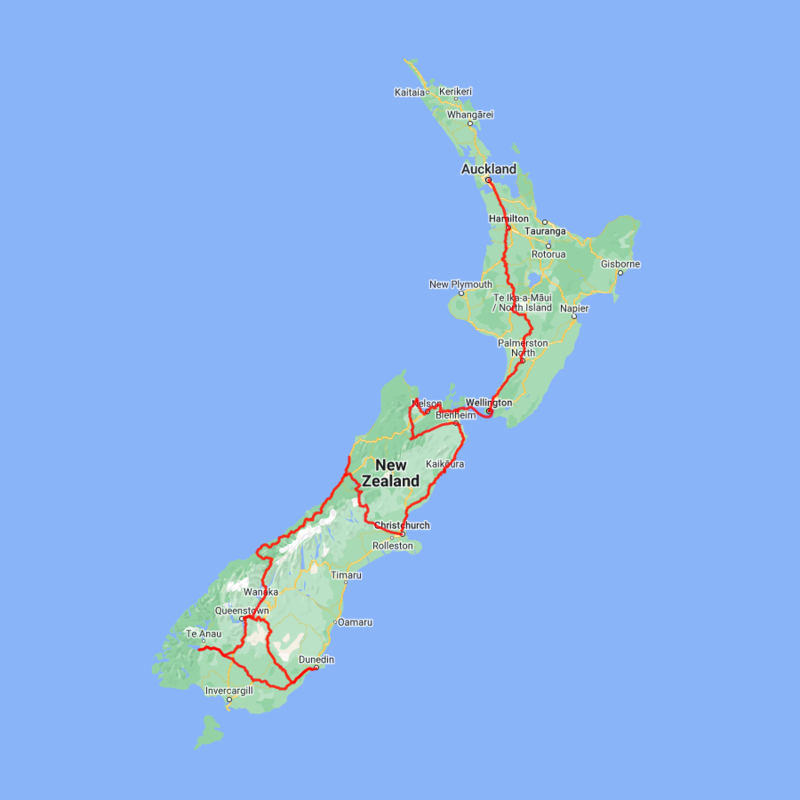 The rolling farmland of Southland accompanies you as you pass through Garston, Athol and Five Rivers before turning west towards Mossburn and Manapouri. The drive from Manapouri to Dunedin takes you through classic Southland farmland scenery but if you want to spend the whole day exploring a little off the beaten path than taking the Southern Scenic Route through The Catlins is highly recommended.